Drone photography is something that many people are starting to get into, no matter whether professional or amateur. 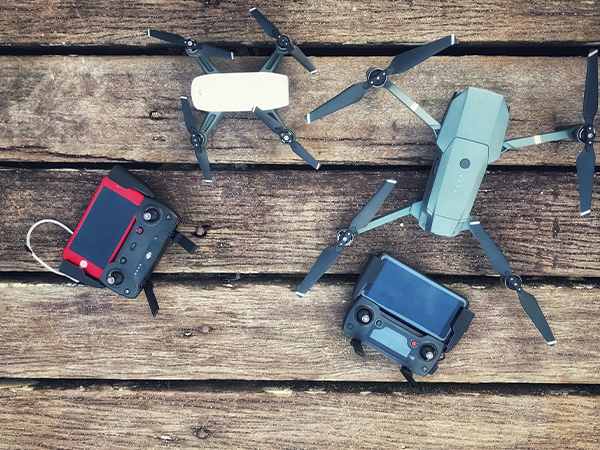 In fact, more amateur photographers are particularly fond of drone photography because of its ease of access, as compared to other types of photography. Using drones to capture shots is also a great way to get some stunning shots, even without the professional experience of a veteran photographer. Professionals love aerial photography because it provides another medium of expression, which allows for a wider range of creativity. Whether you’re a professional drone flyer, or an amateur, you should take care with your drone. If you’re just starting out with drones and drone photography, you’ve probably already done all the research that you need. You’ve got the perfect drone, and you’re raring to go. However, there are some things that you should take into consideration before taking off for the first time. If you’re a professional, it never hurts to have a refresher on these pre-flight checklist items. This should be the number one thing to check before planning a flight out with your drone. How do you expect to fly your drone out if the weather is bad? Always schedule your flights a few days in advance, whether you’re doing a professional drone photography shoot, or if you’re just looking to get some great shots in by yourself. While it seems like a great idea to shoot some storm and rain scenes, you have to remember that your drone isn’t invincible. High winds and rain are not the best conditions to fly your drone in for the first time. In the United States, all drones are required to be registered with the FAA if they meet a certain weight requirement. You’re only allowed to fly your drone within an altitude of 500 feet, and it must never leave your line of sight. You’re not allowed to fly within range of an airport, or any restricted airspaces. 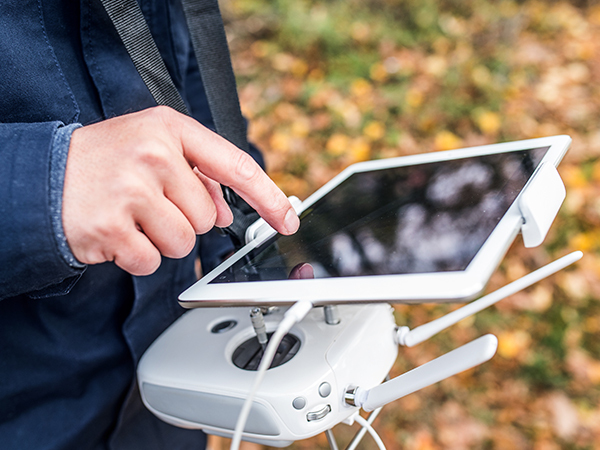 If you’re flying a drone professionally, you’re required to take and pass an exam to be licensed to fly your drone. Always give your drone a once-over before setting out for your drone photography flight. 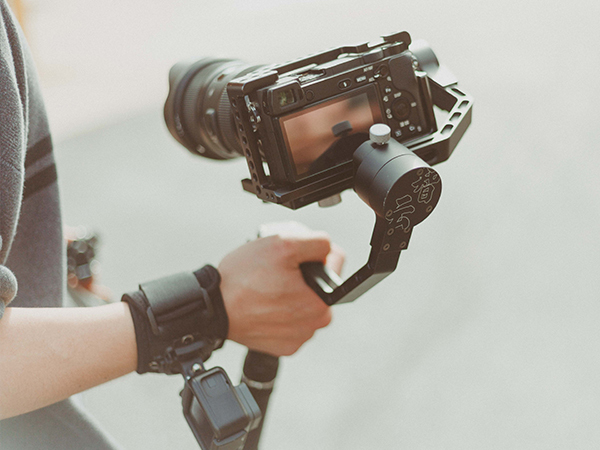 Check the parts if there are any loose parts or screws, and make sure that everything is in place.The propellers, battery, and camera should all be in place. It wouldn’t do to have your drone fail in the middle of a flight and crash. If you see as much as a crack, inspect it further for any underlying issues.